Summer’s heat has taken hold. It did not get below 65 degrees last night and was 85 by 10 a.m. today. All I want to do is hunker down inside in the breezy air conditioning and not set foot outdoors. I can’t bear turning on the oven or the stovetop; you too? 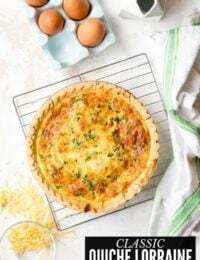 Today I’m sharing my four ways to get dinner on the table and keep the kitchen cool: No Oven Dinner Recipes. This probably seems ‘obvi’ to most of you since Memorial Day is essentially the champagne bottle smashed on the bow of the grilling season. What you may NOT know is that you can make an entire meal on the grill alone; dessert included. 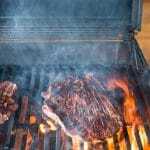 There are loads of meat grilling recipes on BoulderLocavore.com but some of our favorites for dinner grilling are less expected recipes. 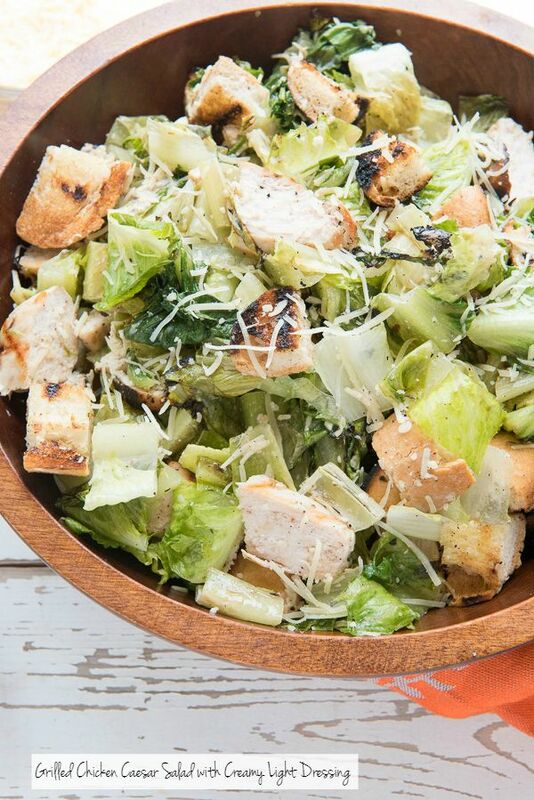 Grilled Chicken Caesar Salad with Creamy Light Dressing is something you must try. The first time I heard of grilling lettuce, my gag reflex engaged. What I pictured in my head was a far cry from the wonderfully flavored grilled romaine hearts that make this hearty salad a win every time! 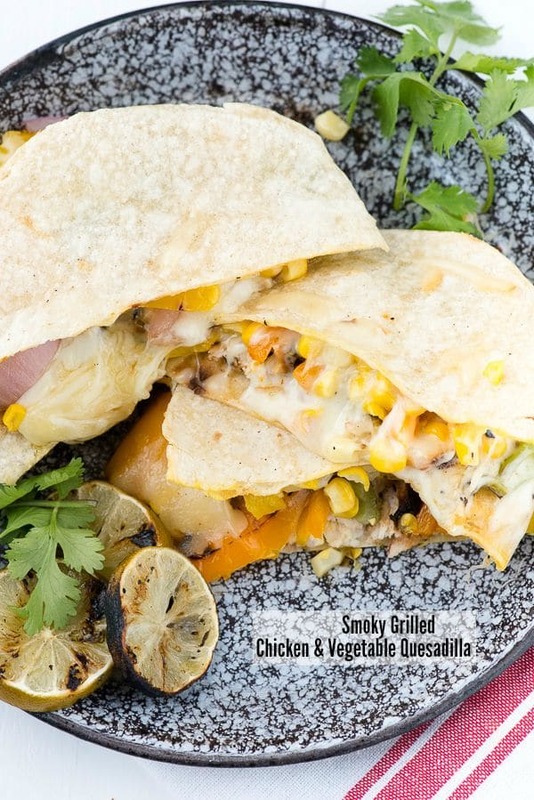 Smoky Grilled Chicken & Vegetable Quesadillas are made of grilled chicken and vegetables which are then complied into a quesadilla and cheese is melted on the grill! 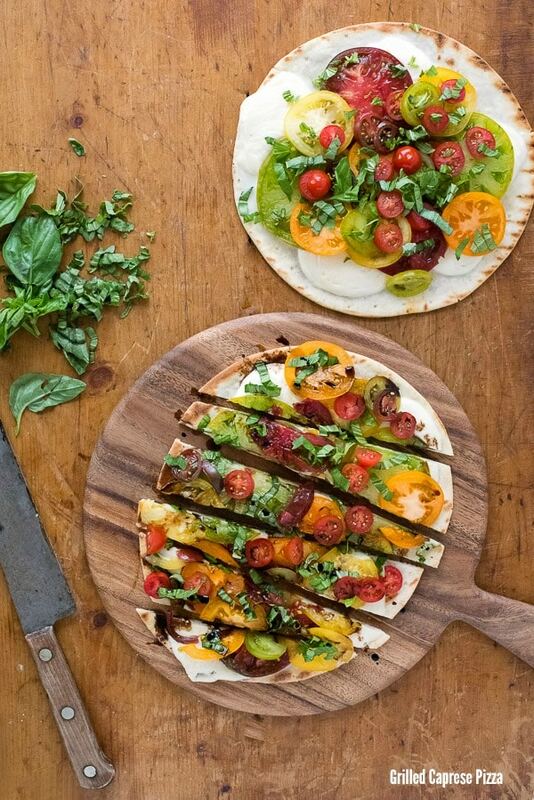 Grilled Caprese Pizza features the fresh summer flavors of the famous salad but on a prepared pizza crust that is grilled for a beautiful smoky flavor. This no oven dinner recipe will have you rethinking all your pizza making regardless of the season. Slow cookers have been identified as a cold weather soup or stew making appliance by default. A few summers ago, it struck me that they are a perfect solution to make effortless meals without heating the kitchen at all. 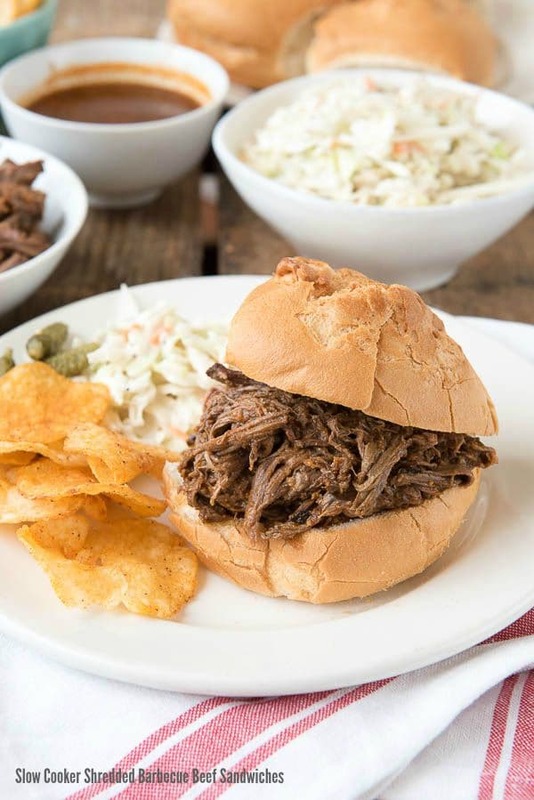 Slow Cooker Shredded Barbecue Beef Sandwiches are a great solution for a family meal or a crowd. 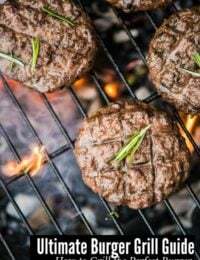 The beef cooks fully in the slow cooker and is piled high on purchased buns for an easy filling meal. 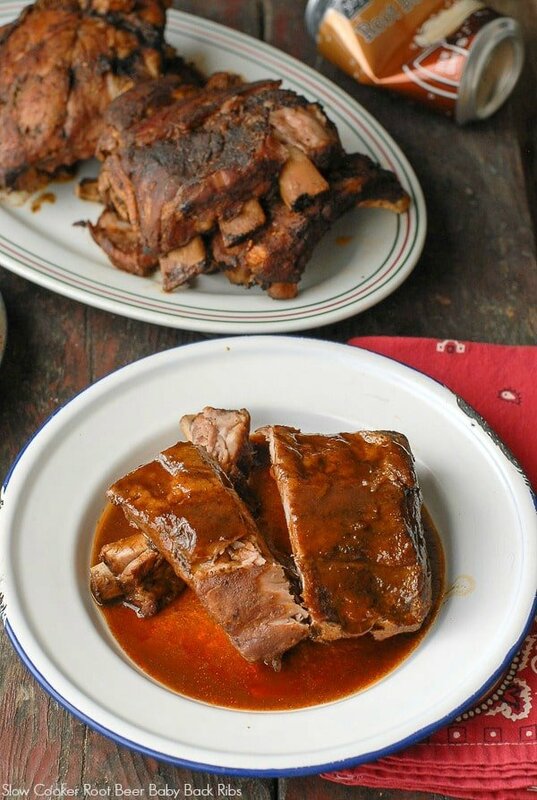 Slow Cooker Root Beer Baby Back Ribs. As much as I love grilled ribs, the time it takes to both cook in the oven and then grill them is more than I often want to take, especially when the mercury is hitting the high temps. This delicious recipe turns out sweet, tangy ribs without any heat in the kitchen at all. Tacos aren’t just for Tuesdays in my household. 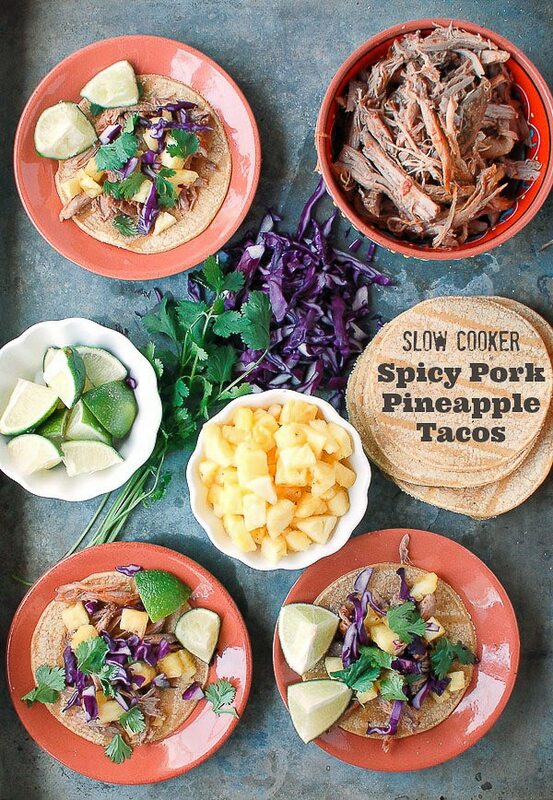 Pineapple is a welcome flavor combo with salty shredded pork and sweet pineapple. 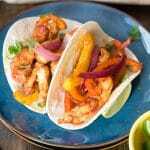 Slow Cooker Spicy Pork Pineapple Tacos (Al Pastor) are delicious change from regular tacos. Add a crunchy topping and you are all set. 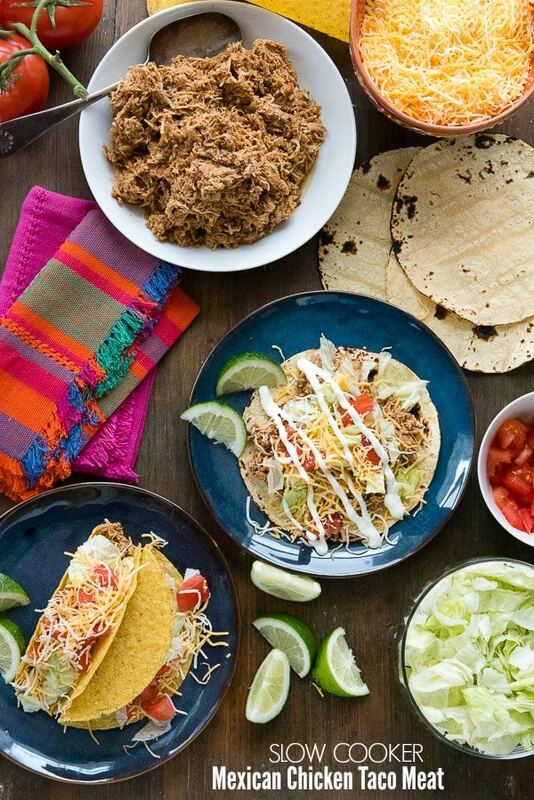 Slow Cooker Mexican Chicken Taco Meat is great for tacos and tostadas as well as adding to salads, sandwiches or quesadillas that you can microwave to keep the kitchen cool. I use this slow cooker. It’s a larger size so can accommodate any recipe with ease. It is also programmable so you don’t have to monitor the cooking duration; it does it for you. 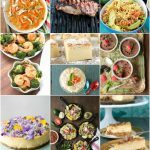 I began experimenting earlier this year with the Instant Pot, electric pressure cooker, and summer time is proving a great time to use it. For us the evening schedule is really hectic. I have two kids each with a different swim team practice over 20 minutes (each way) away in the evening, so figuring out when and what to eat is akin to solving a mother’s mental Rubik’s Cube for me. 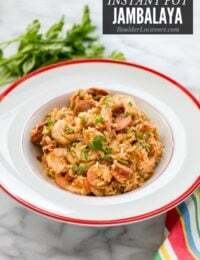 The Instant Pot allows FAST preparation so even if making two rounds of meals, it’s no sweat. 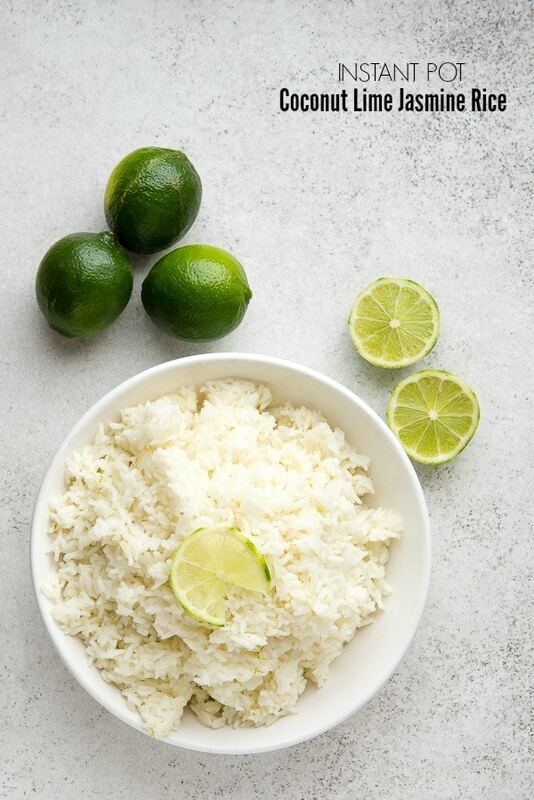 Instant Pot Chili Lime Chicken is light and tangy and pairs well with Instant Pot Coconut Lime Jasmine Rice for a full meal. If you are a deviled egg fan, there is no easier method than the Instant Pot. If you are a deviled egg fan, there is no easier method than Instant Pot Hard Boiled Eggs. 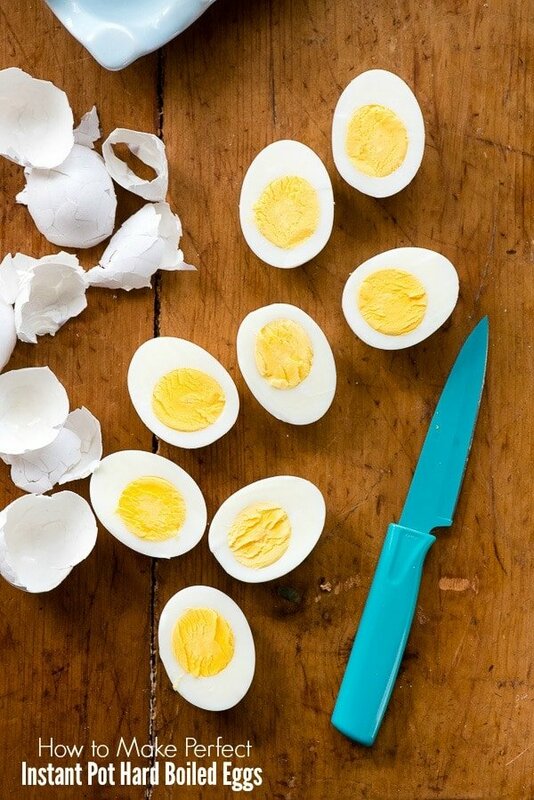 Though not a full dinner recipe they are great to add into salads for more protein, to make egg salad sandwiches or for traditional deviled eggs. I used this Instant Pot. It has multiple cooking functions, takes up very little room and offers loads of cooking versatility. Summer offers the perfect time to dive into fresh fruits and vegetables. Combining them for lighter yet still filling meals is a great option. 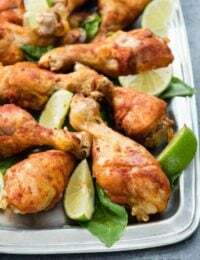 I often play my ‘lazy girl’ card in the summer and pick up a rotisserie chicken or prepared cold cuts to add to a hearty dish. 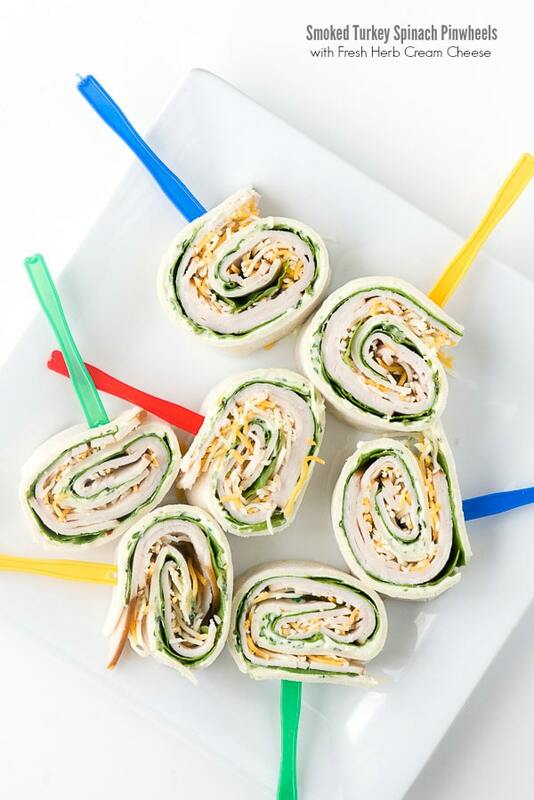 Smoked Turkey Spinach Pinwheels with Fresh Herb Cream Cheese are a favorite BoulderLocaovre.com recipe. It’s great for appetizers but are filling enough for a light dinner when paired with a green salad. 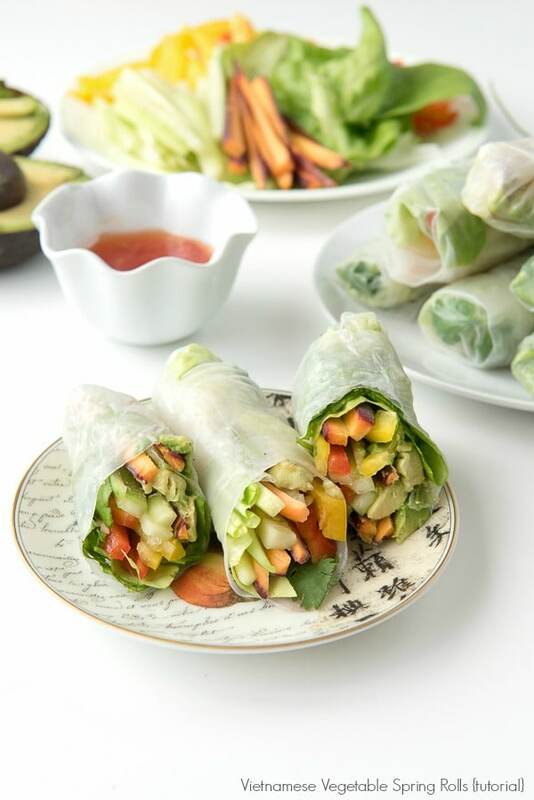 Vietnamese Spring Rolls are my jam in the summer. 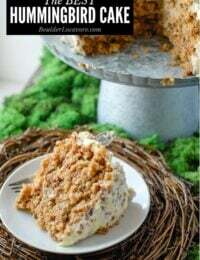 They are so much easier to make than you might imagine and very filling. I always like to avocado in them for more substance! 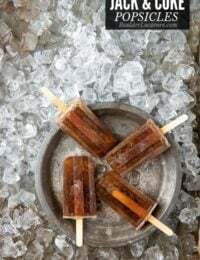 This post will show you step by step how to make them at home. Any Mad Men fans out there? This Brooklyn Avenue Sandwich was inspired by a sandwich featured on the TV show and is a family favorite. 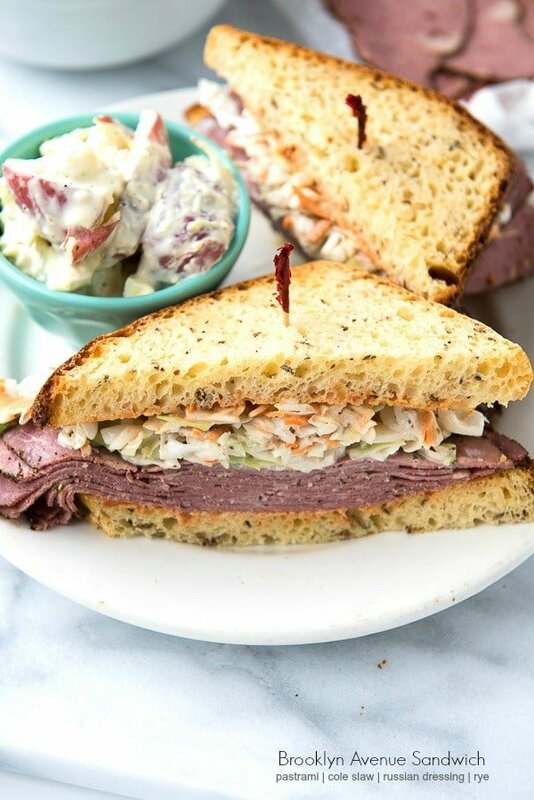 Pastrami topped with crunchy cole slaw and Russian dressing are a great no-cook entree for steamy summer nights. 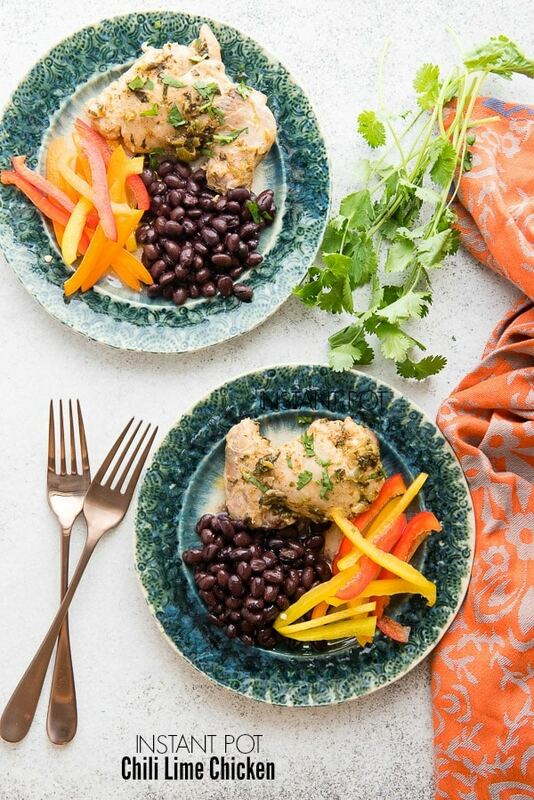 I think you’ll agree, no oven dinner recipes deliver on the flavor satisfaction front! And they keep your kitchen bearable in this sizzling summer heat! 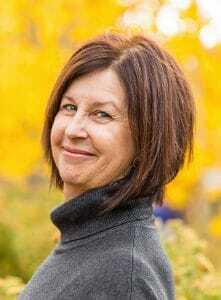 I love my slow cooker and it is the busiest appliance in my kitchen, regardless of the season. 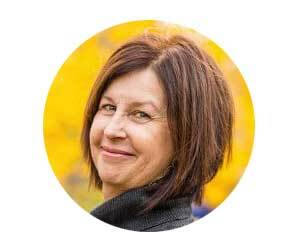 It is a lifesaver for busy moms like me. Oh and the dishes you can make in that pot is endless! I will try that slow cooker root beer baby back ribs. Sounds amazingly delicious! I’m really glad I’m not the only one that doesn’t like the blasted stove during the summer. 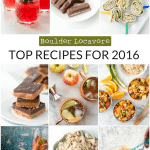 These recipes are perfect!